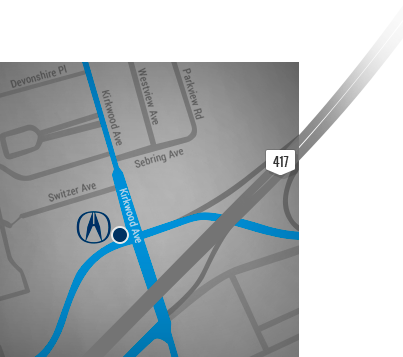 Take advantage of our comprehensive collection of new Acura models in the Ottawa and Gatineau region. 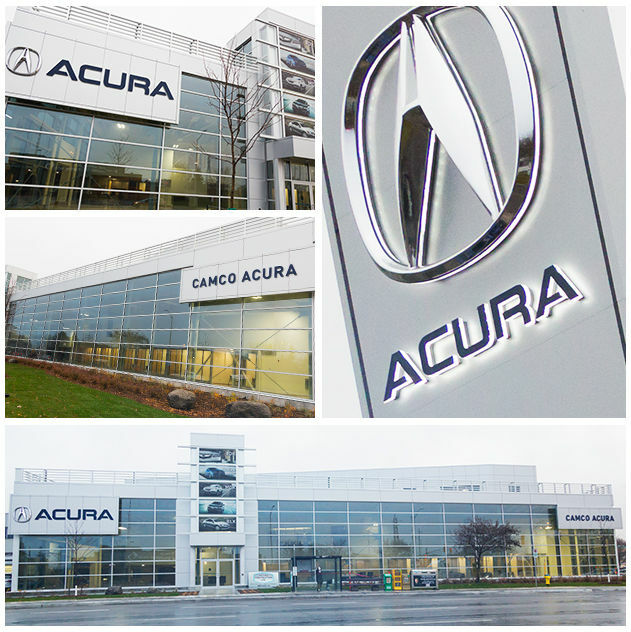 For more than 25 years, Camco Acura has been proudly serving the Nation’s Capital and the Gatineau area with dedication and reliability – all while guaranteeing quality customer service and satisfaction. At Camco Acura, our mission is to exceed your expectations every day. At Camco Acura, entrust your Acura vehicle to our team of trained and certified sales and service representatives. Whether you are looking to purchase or lease a brand-new Acura or a Certified Pre-Owned Acura, Camco Acura’s comprehensive lineup is guaranteed to have the model that fits your needs and lifestyle. Moreover, our comprehensive service department offers a wide range of services, including repair and maintenance, a complete collection of Genuine Acura parts and accessories, as well as a modern body shop and detailing center. Our team of expert financial service advisors is eager to assist you with all your financing and leasing needs. Our representatives will take the time to walk you through your various options so that you drive away in the Acura that best fits your needs and lifestyle. Ask us your questions, send us your comments, or contact us at 1 855 296-2930 or online by using our various contact forms. Trust Camco Acura for all the reliability and quality of the Acura name. "The first 2019 RDX on the road!"